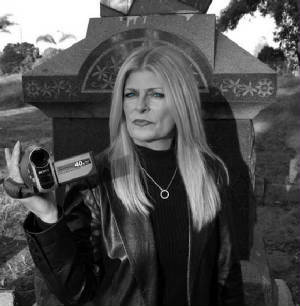 This week… The Paranormal View welcomes Donn Shy, Para-Publicist, Paranormal investigator and everything in-between. We will find out the good Haunted locations in California. Beth will not be with us this week but we have a great co-host in Goeff gould “aka” realbadger. So The Paranormal View has a West Coast Connection…..Join us at 8pm est. on saturday night Aug 28th. This entry was posted on August 25, 2010 at 2:37 pm and is filed under Uncategorized. You can follow any responses to this entry through the RSS 2.0 feed. You can leave a response, or trackback from your own site.